Welcome to our new weekly feature where we bring you important answers to the toughest wedding planning questions. 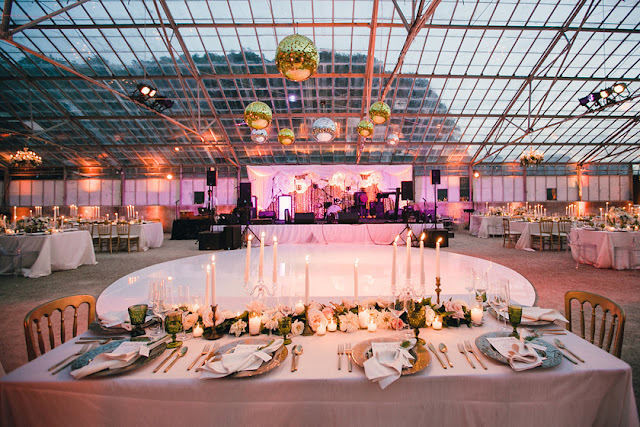 The knowledge we present is courtesy of Jaime Kostechko, the owner and creative director of the whimsical and unique wedding planning company, Wild Heart Events. 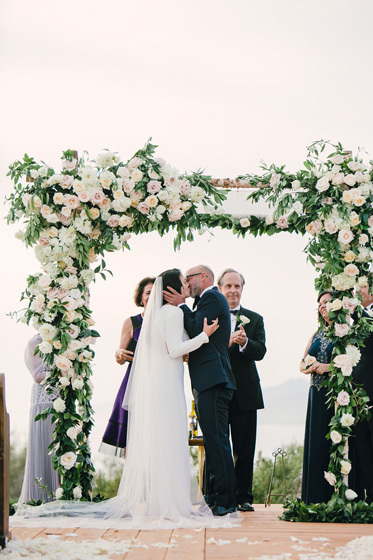 Based in California, this design and planning firm offers many options to help your big day go off without a hitch. With 10 years of wedding and hospitality experience, Jaime has seen it all. For our first round of questions, we sat down with her to pick her brain about how she started in this business and what makes this job so special. Q : What piqued your interest in Wedding Planning? A : I got my start managing restaurants and coordinating events within the hospitality industry. I loved this aspect of the job and always put my heart into people’s special occasions. I also found that I had a knack for design (which I accredit to my late mother who was an interior designer). After having kids and taking a break from a 60+ hour a week job outside of home, I decided to brand myself and take a leap of faith to start my own business doing what I love while still being able to be around my children. Q : Where to you draw inspiration from for the weddings you work on? A : I am known for being pretty outside the box in the wedding world. Where many planners draw from neutral, chic elegance, I like bold colors and pattern. I love visual merchandising, unique textiles and earthy elements such as concrete, leather and wood. I like to infuse the personalities of each of my couples into their event, and draw inspiration from their personal style! Q : What your favorite wedding you worked on? A : It is SO hard to pick a favorite so I might have to cite a few. I had a bride come to me with dreams of a wedding including dinosaurs, geometric shapes, a ferris wheel and a custom laser-cut ‘Heck Yeah’ sign. We brought in 5 food trucks, a custom geometric structure and some amazing florals and the guests had a blast! I also had a bride and groom with dreams of a black tie wedding on an organic farm with an OLD greenhouse….we ended up building a wood deck on a bluff overlooking the ocean for the ceremony and building out the interior of the greenhouse with custom bars, sequins, velvet and tons of lighting to reflect off of all the glass. It was truly magical. Below, take a look at some of the top shots from the greenhouse wedding mentioned above. The photography from Mi Belle Photographers is perfect wedding inspiration for an outdoor wedding at a unique venue with tons of bold florals. 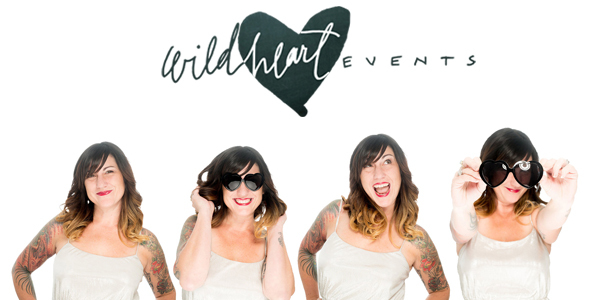 For a look at the full wedding gallery on the Wild Heart Events site, here. Check back next week for tips on How to Get Started Planning your wedding.